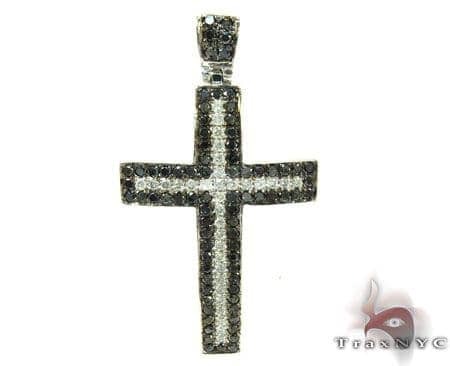 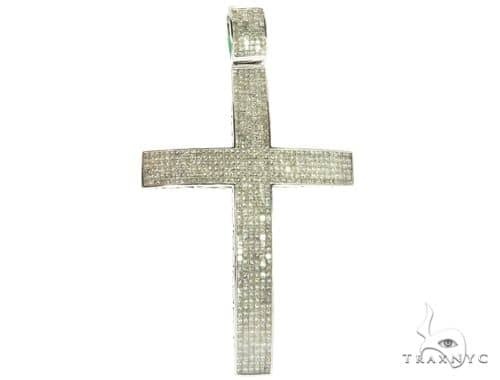 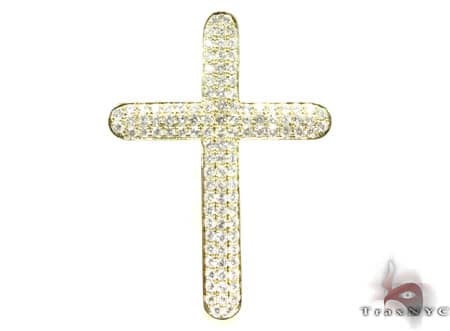 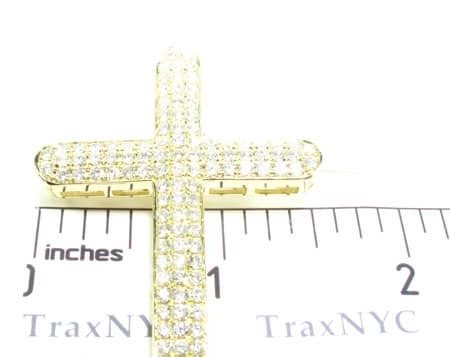 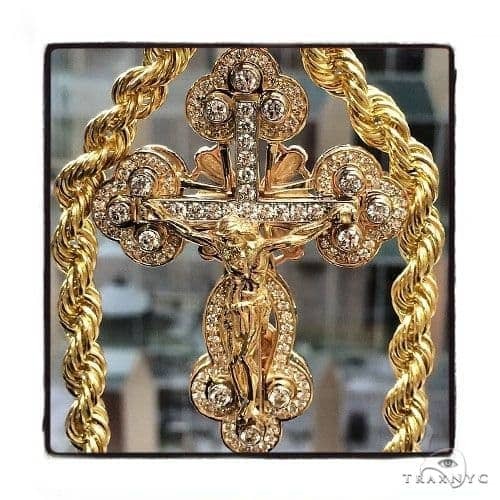 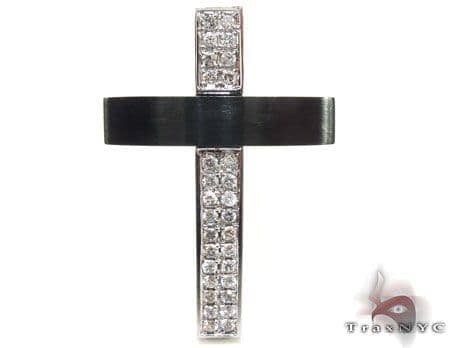 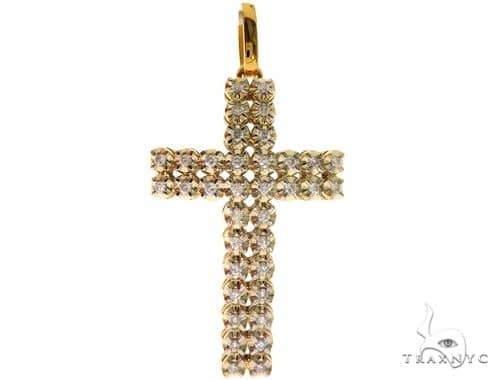 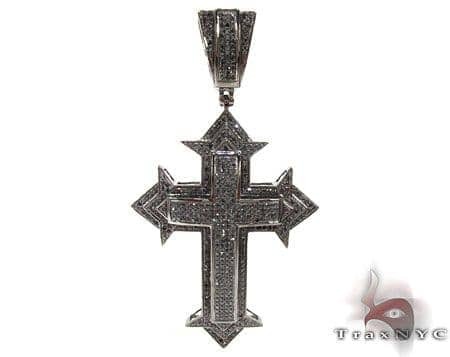 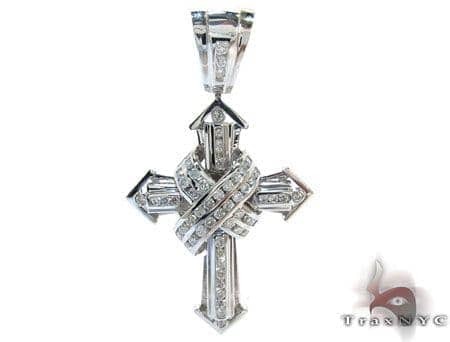 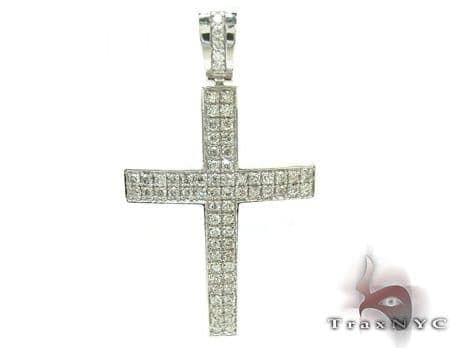 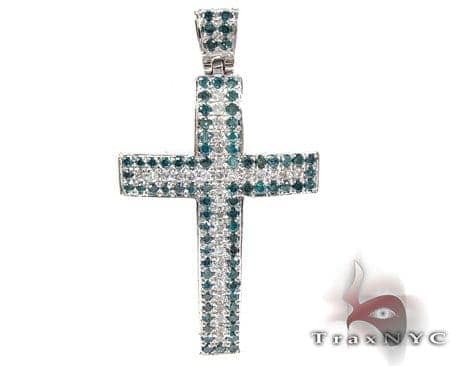 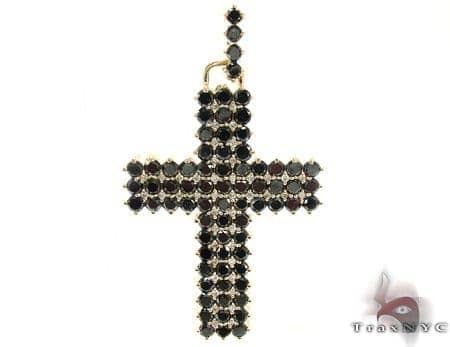 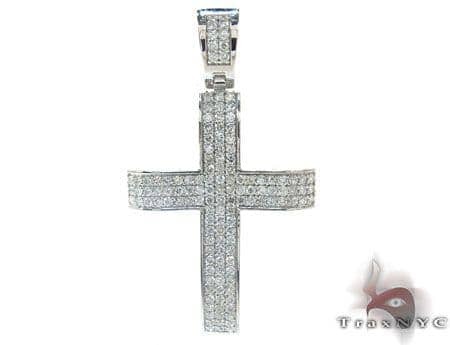 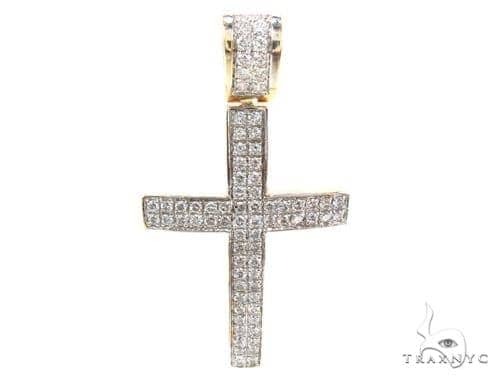 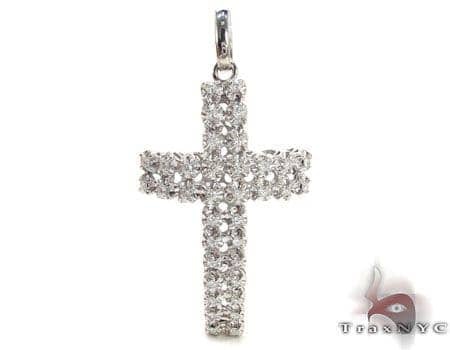 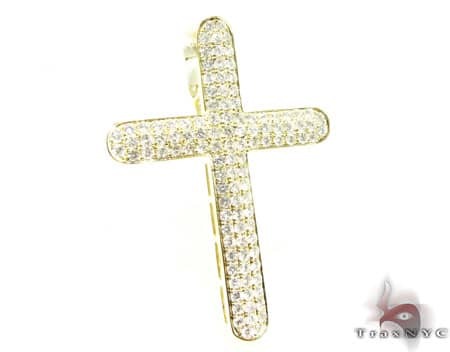 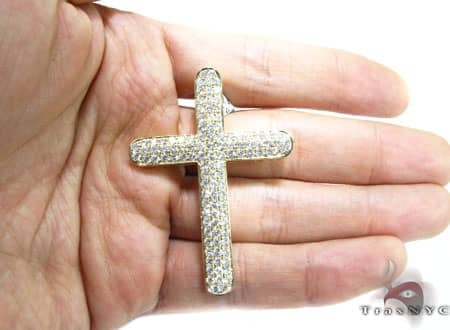 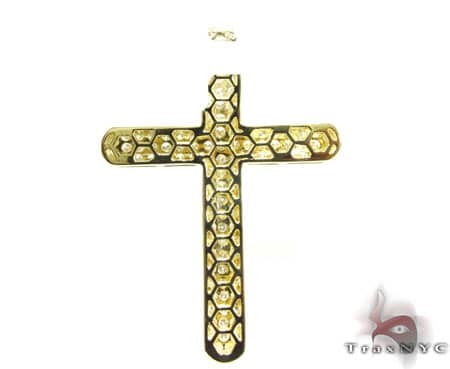 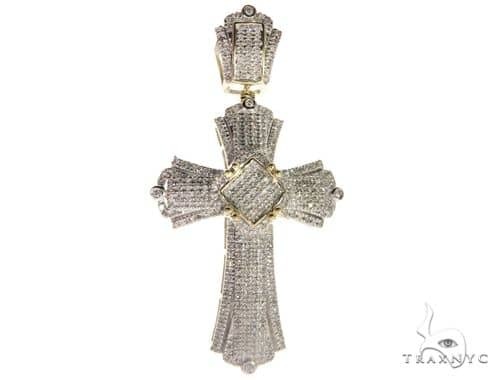 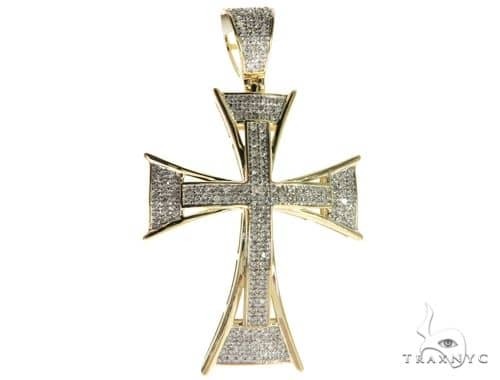 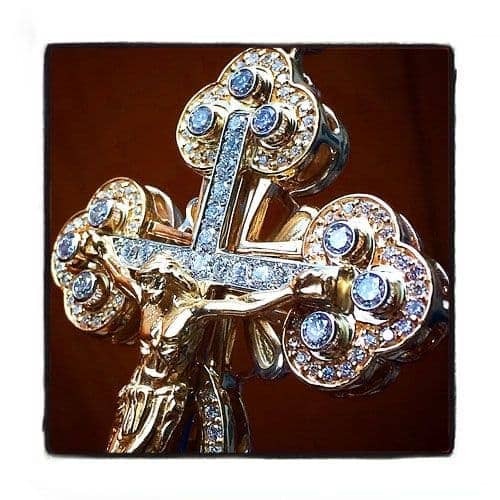 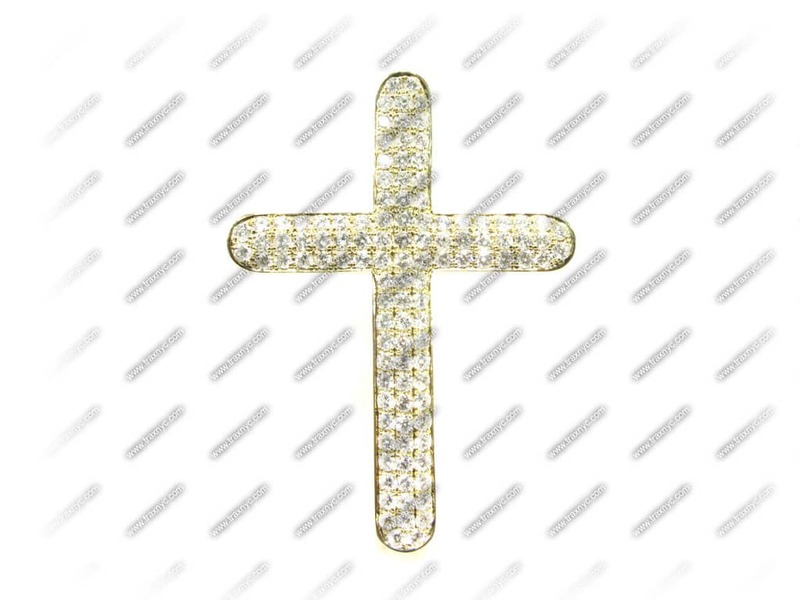 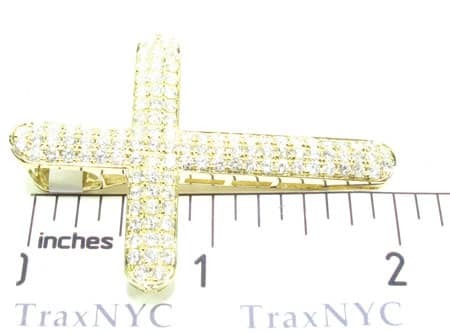 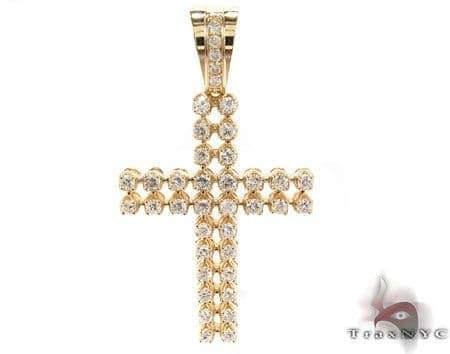 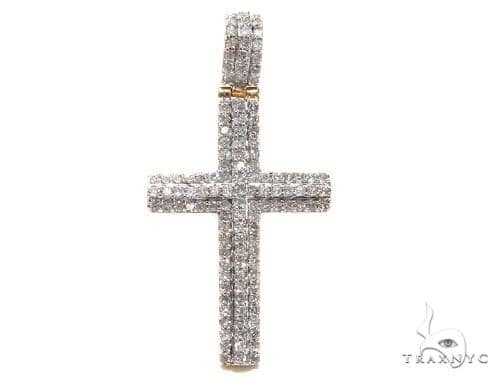 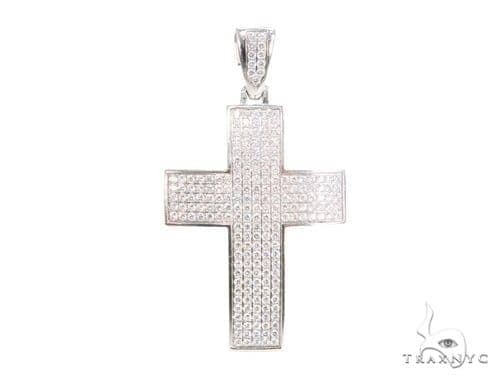 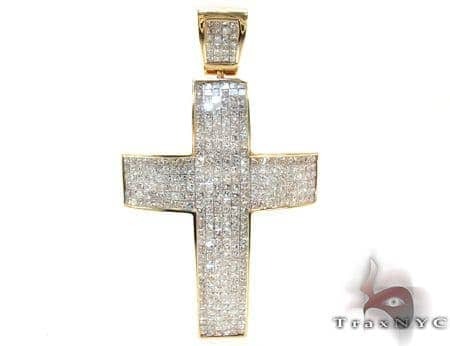 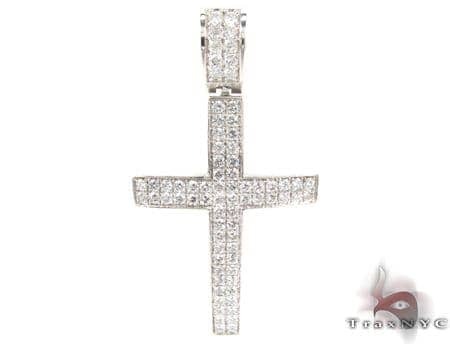 Put your best face forward with this charming Cross, that is sure to put you in the limelight that you deserve. 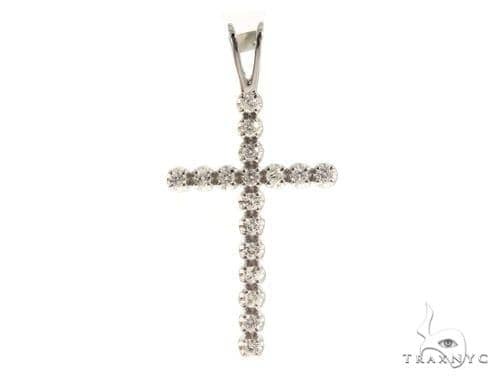 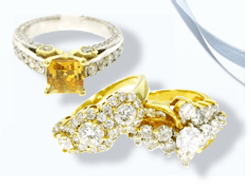 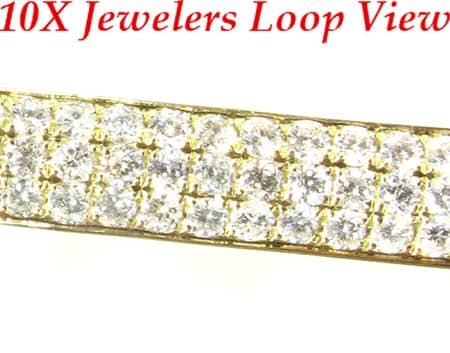 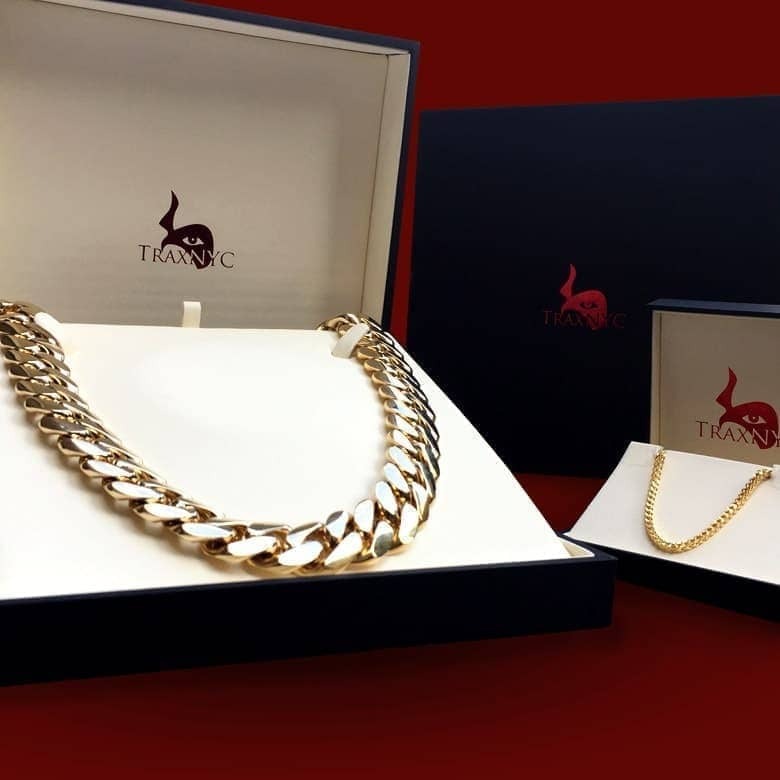 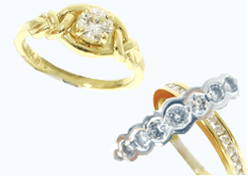 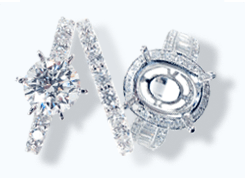 This quality piece is adorned in 4.10 ct of genuine diamonds that will up your entire life.With the combination of metal and stones this piece has, it is sure to be a hit no matter where you are or who you are with. 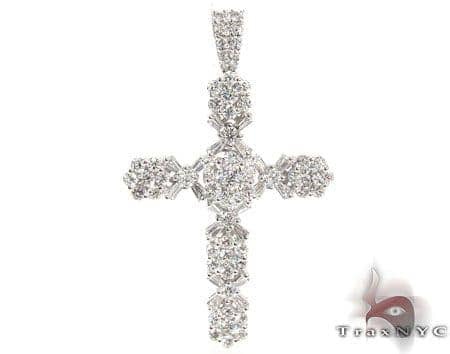 With a specimen as sublime as this one, there's no doubt that you will be in the spotlight each time to you decide to flaunt this Cross.